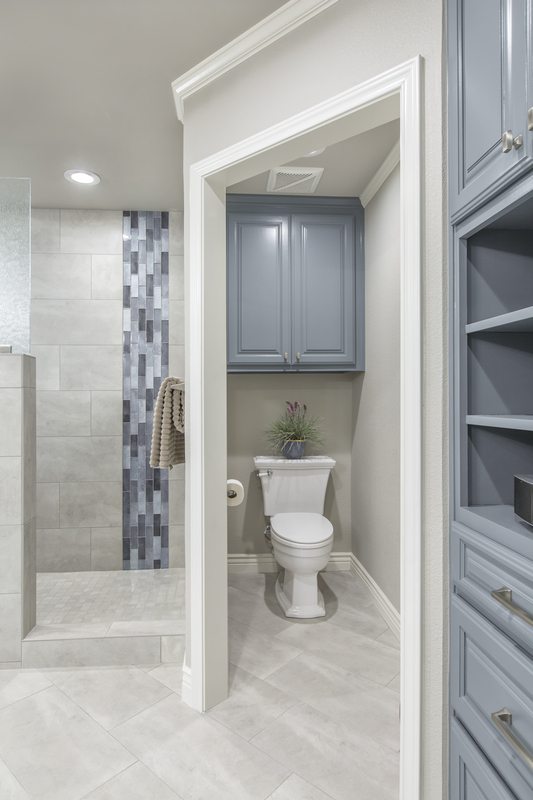 Style trends come and go, but poor functionality is something that cannot be overlooked. 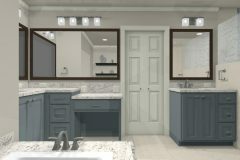 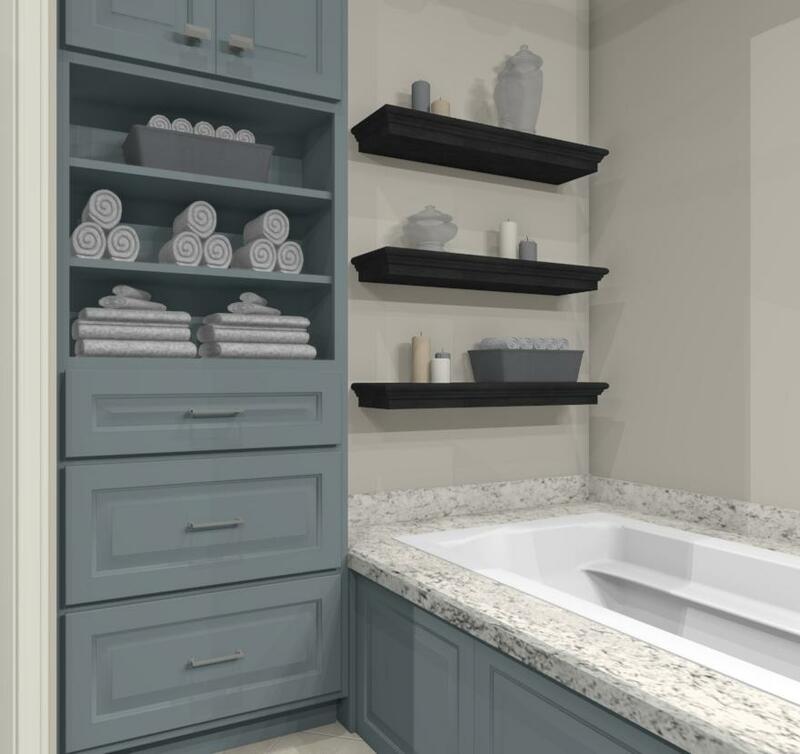 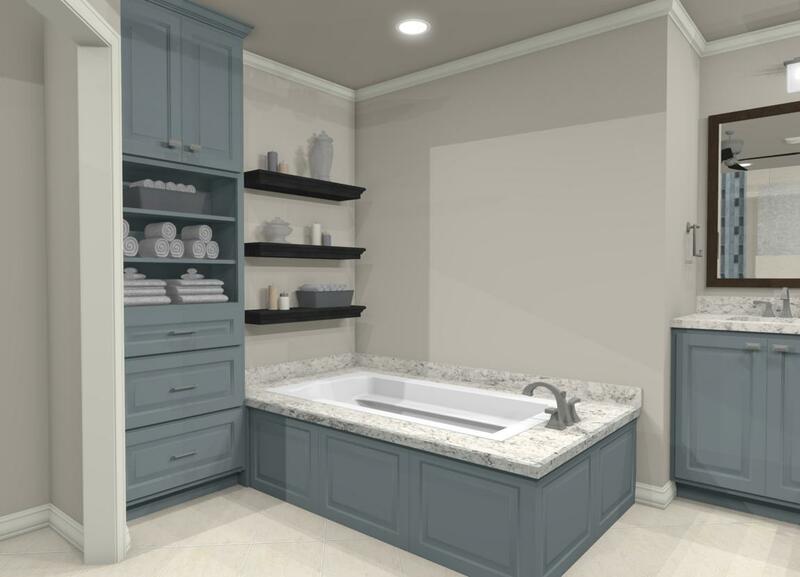 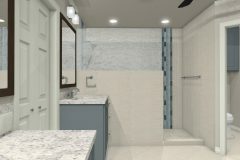 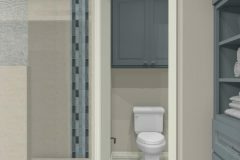 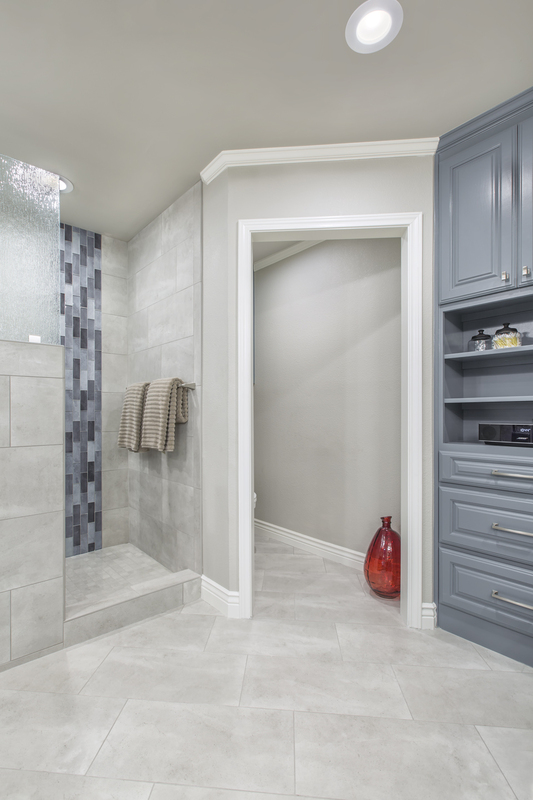 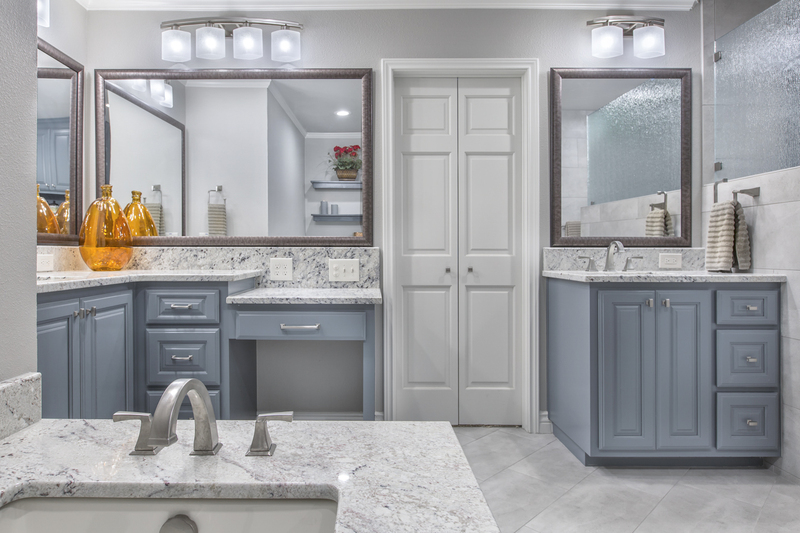 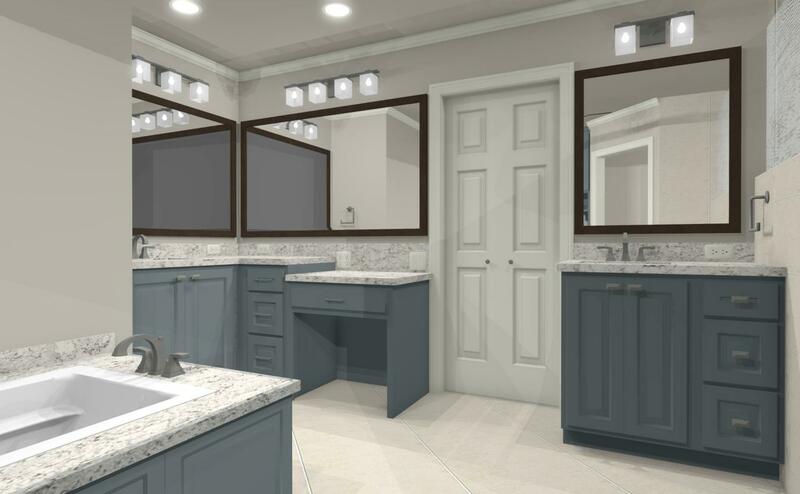 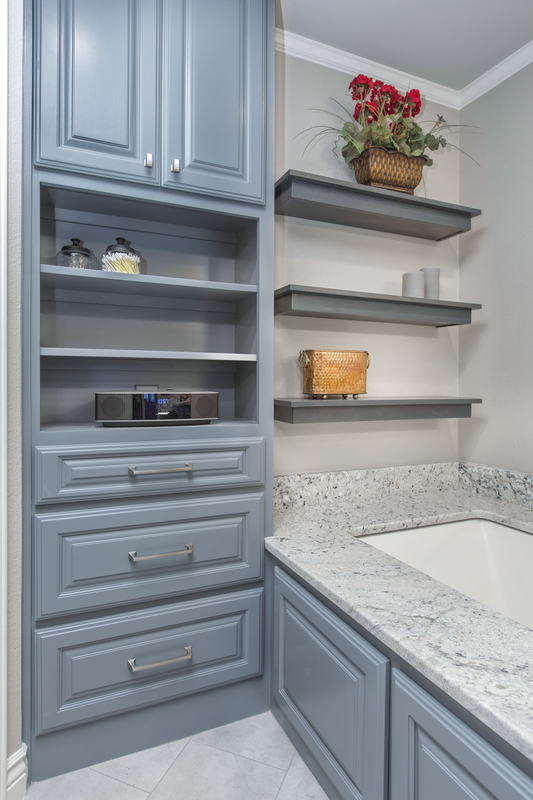 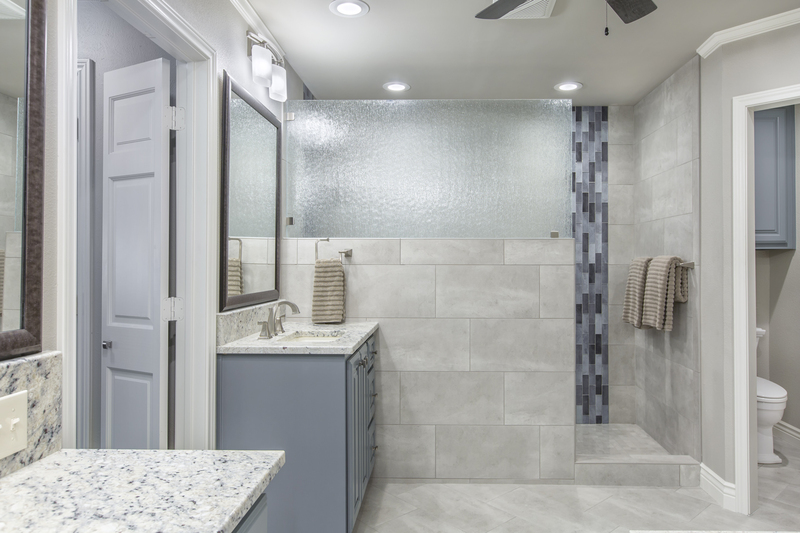 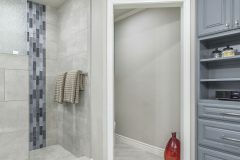 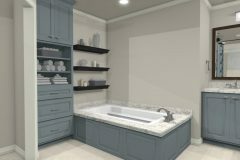 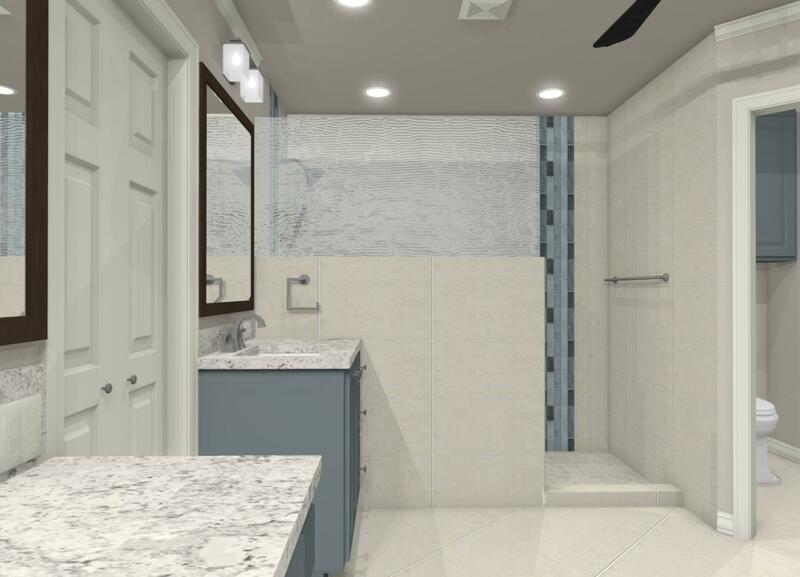 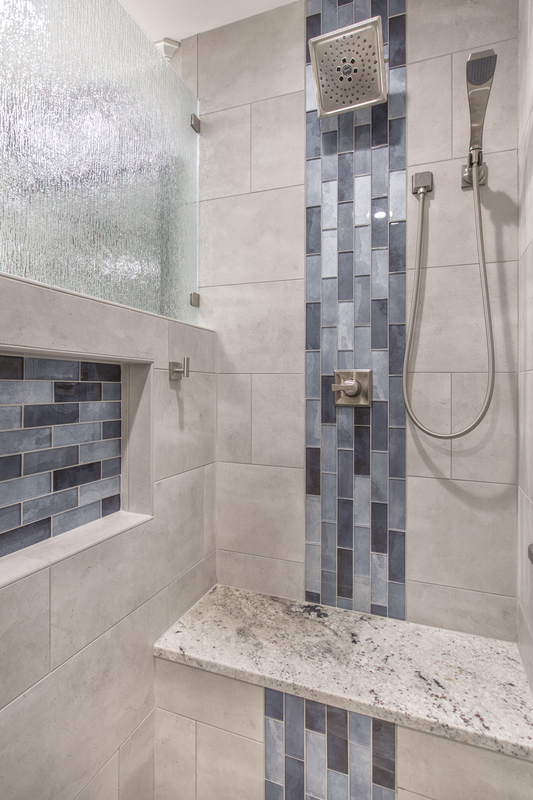 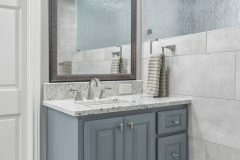 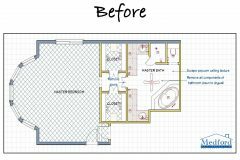 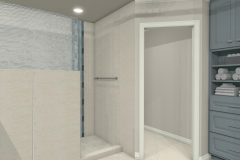 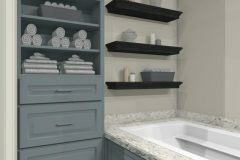 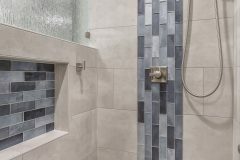 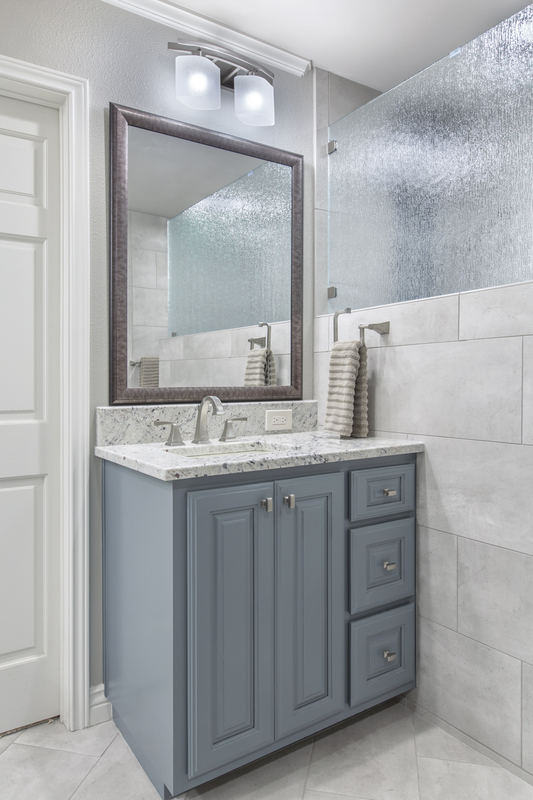 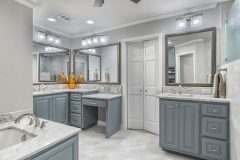 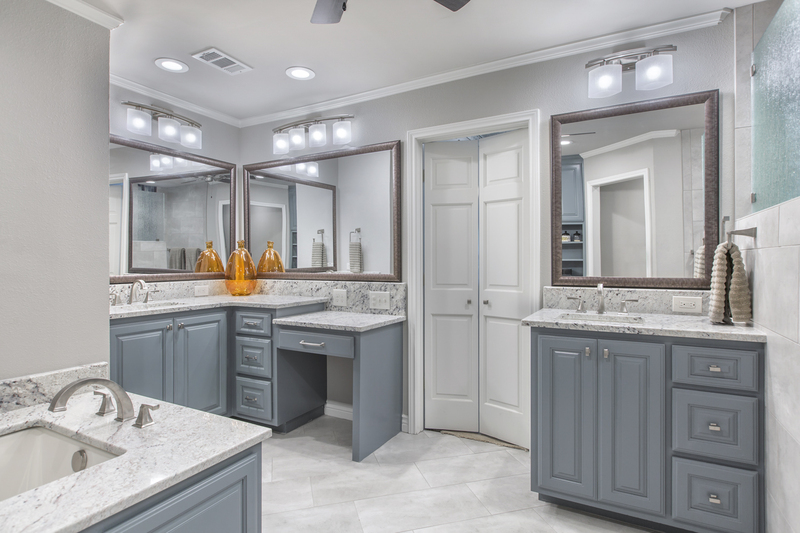 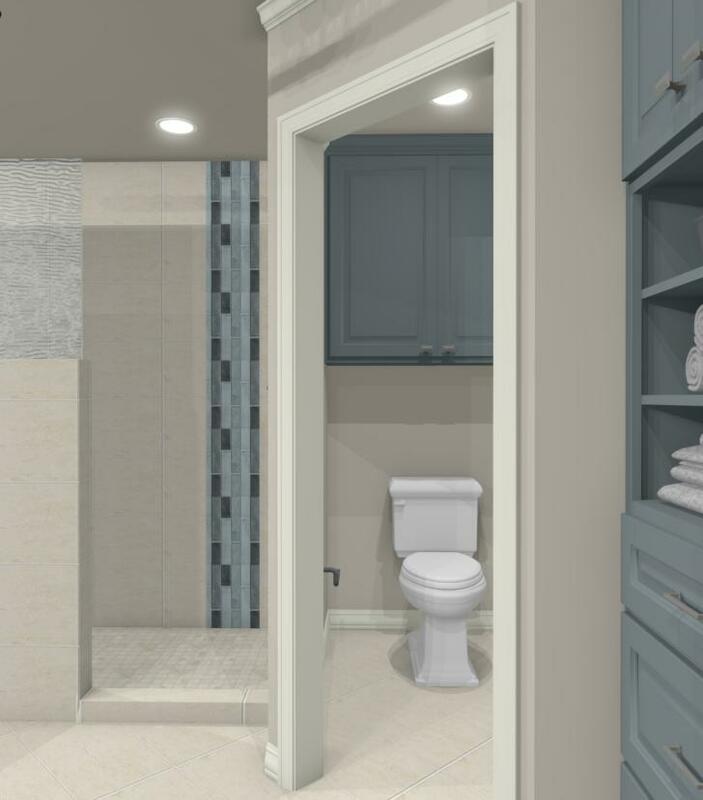 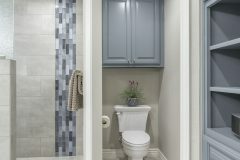 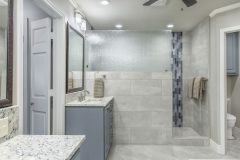 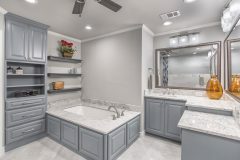 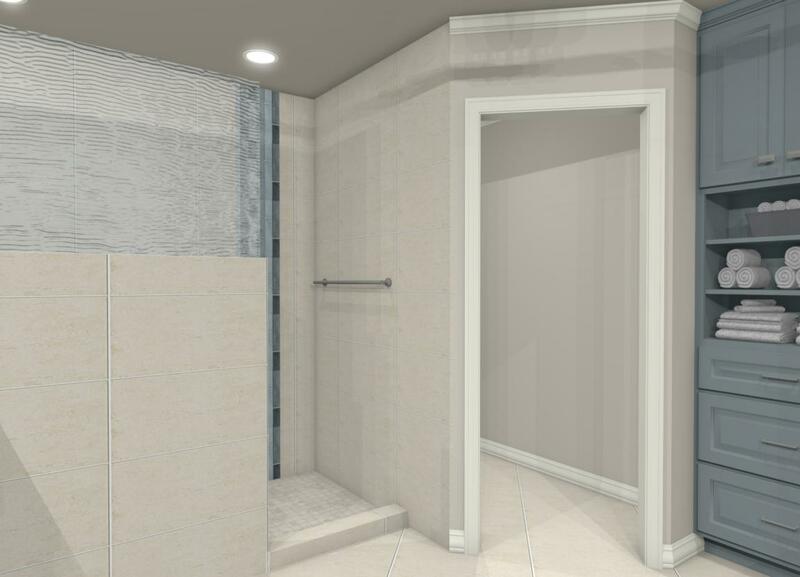 For our recent clients, their master bathroom didn’t only look dated, but the poor use of space and limited functionality was a struggle they dealt with daily. 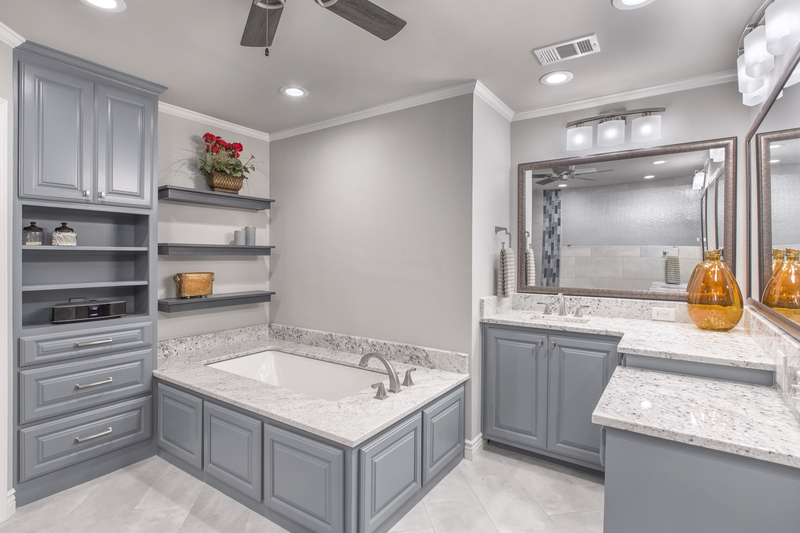 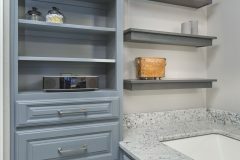 They came to us with a complete remodel in mind (and when we say complete, we mean that even the plumbing deep below the floor was taken up and replaced!) Knowing it was going to be a massive undertaking, they sought a company that could help with both design and construction services. 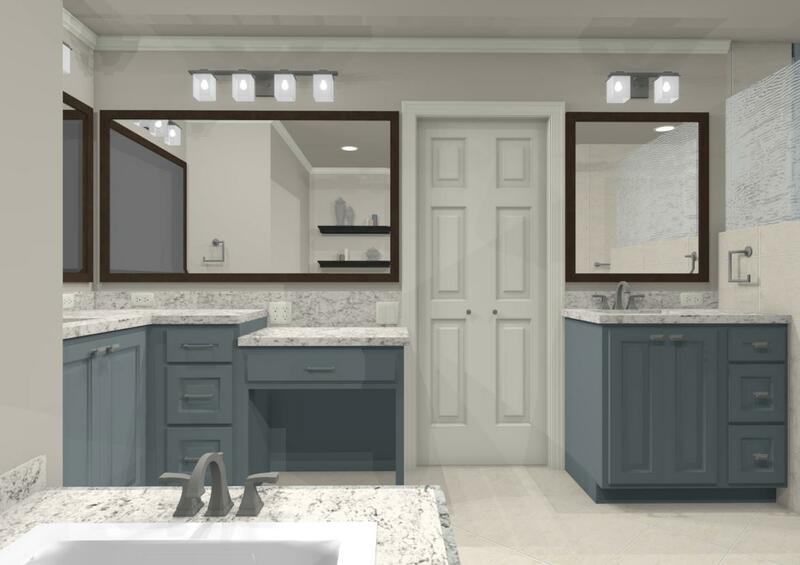 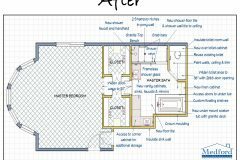 Our design team was able to redesign the entire room with floor plans and detailed renderings, followed by our talented crew of craftsmen that completed every phase of construction to install the remodel. 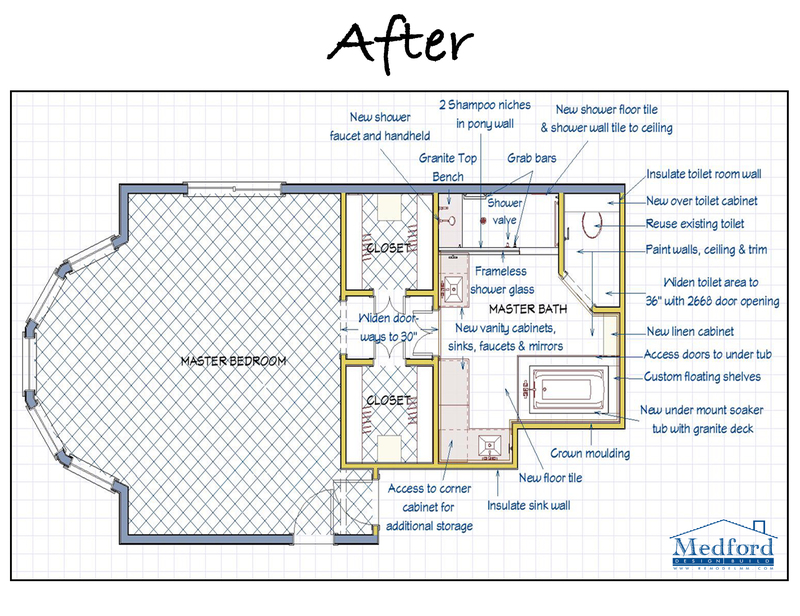 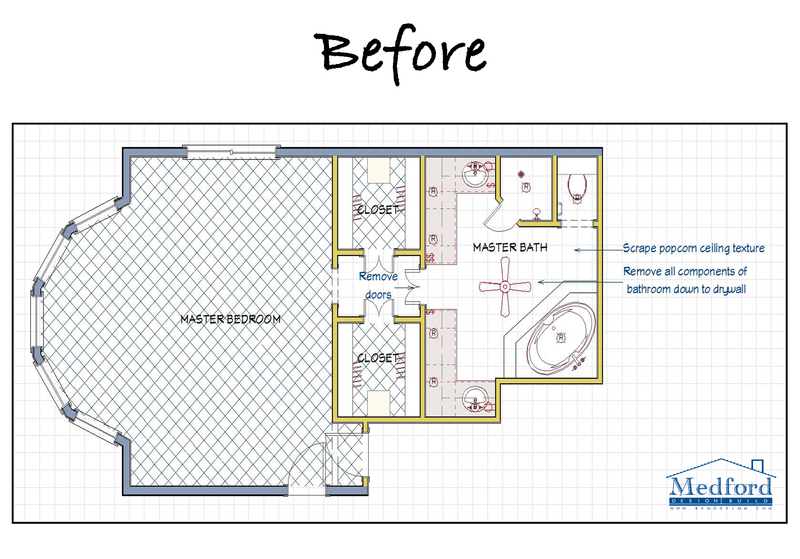 What a great experience for us all, and what a transformation for this bathroom!